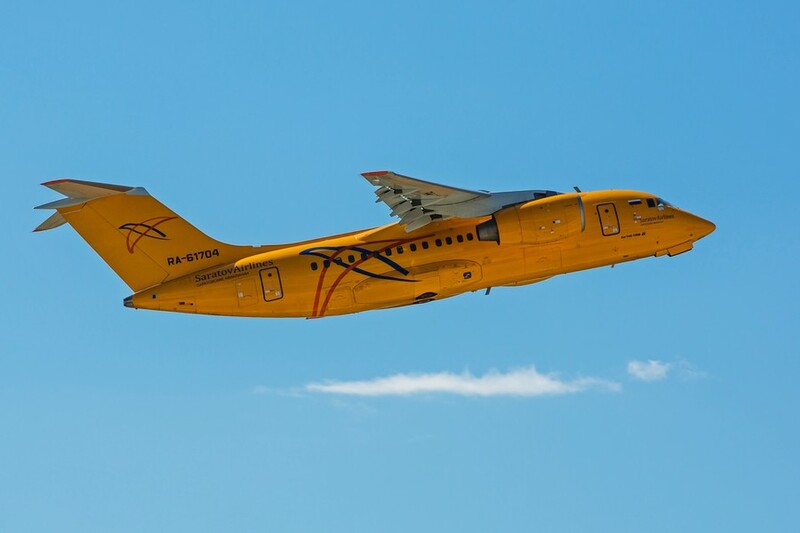 The pilot of the Antonov An-148 jet that crashed in the Moscow region reported a technical fault, according to a Russian media outlet citing sources close to the investigation. The plane was expected to make an emergency landing. 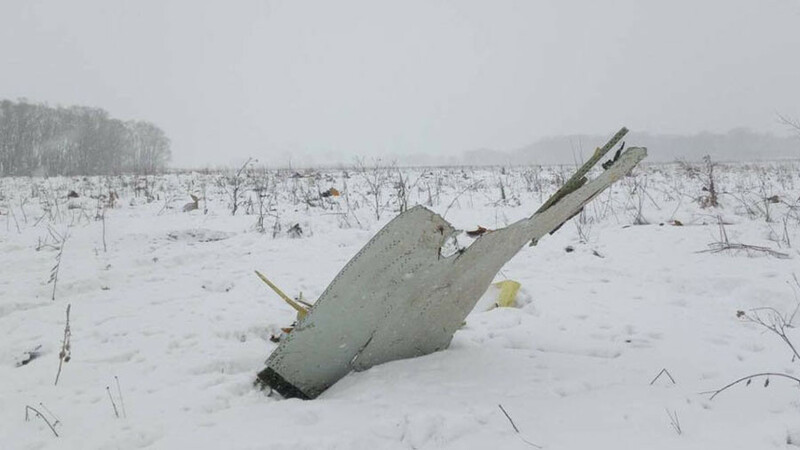 The pilot told air traffic control operators that there was a technical malfunction, a source familiar with the inquiry told the Russian Gazeta.ru media outlet. 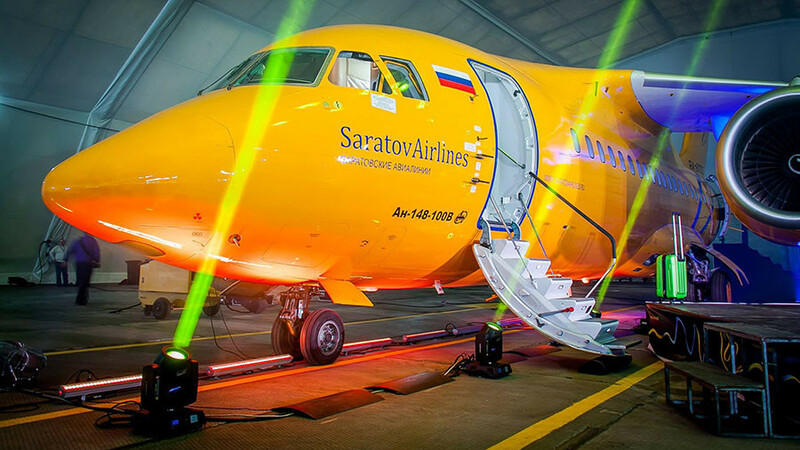 The Saratov Airlines plane was also reportedly planning to attempt an emergency landing at an airport in the town of Zhukovsky. Earlier, the Russian Investigative Committee opened a probe into the crash; the jet was carrying 65 passengers and six crew members. All lines of inquiry are still open, according to the authorities. 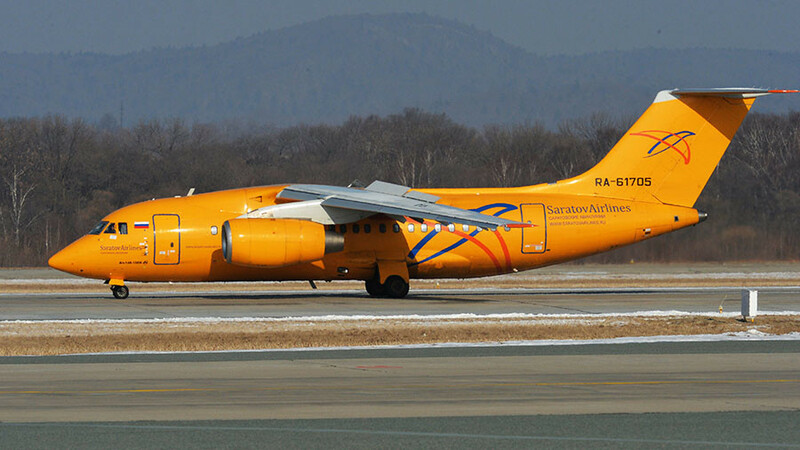 The Antonov An-148 airplane went off the radar earlier on Sunday. 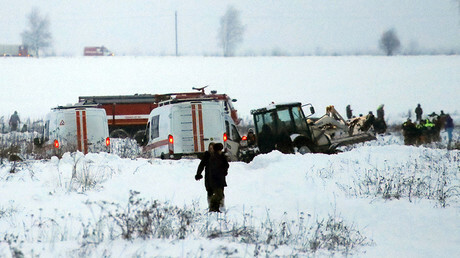 Its debris was spotted in the countryside not far from Moscow. Rescue teams are working at the scene and they have already retrieved two bodies, one black box and parts of the fuselage from the site of the crash. 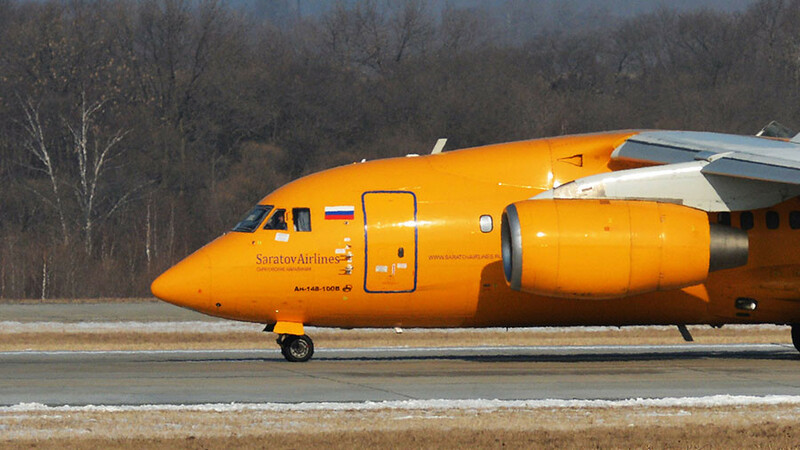 Interfax reported that the An-148 was manufactured less than eight years ago. 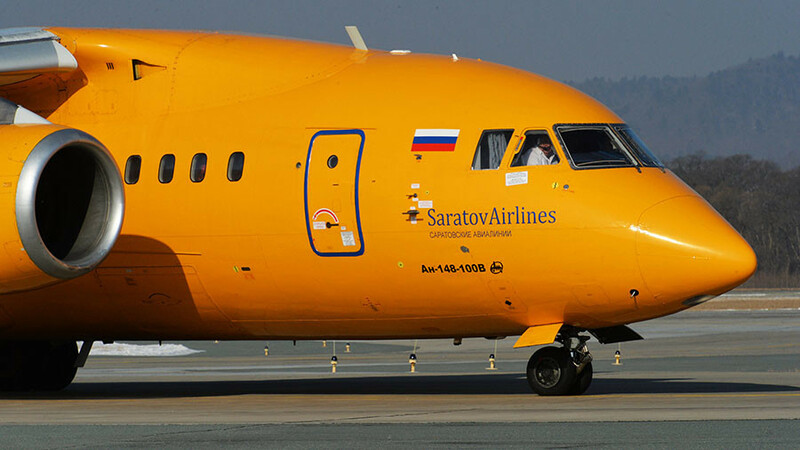 It was first operated by Rossiya Airlines, including on international routes, and was later leased to Saratov Airlines.